Katrina Law is bringing Nyssa Al Ghul back to Arrow for what promises to be a gamechanging episode. Law has appeared in a number of Arrow episodes, including the Season Five finale Lian Yu which already shook the landscape of the CW series. With the producers making such ominous promises, the actress and her character's return seem to be set for another major shake up. She is set to appear in Episode 6x16 which has been titled, "The Thanatos Guild." Outside of 17 episodes (soon to be at least 18) Arrow, Law has kept herself busy with an acting career which landed the film Darkness Rising the coming-soon-to-Crackle title The Oath. 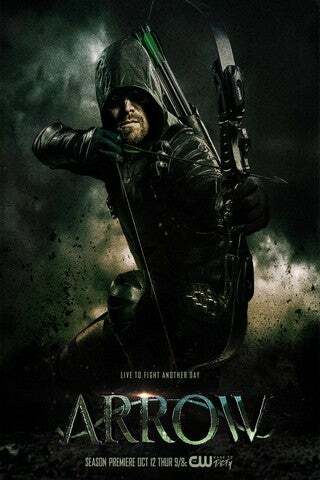 Arrow airs Thursdays at 9 pm ET on the CW.